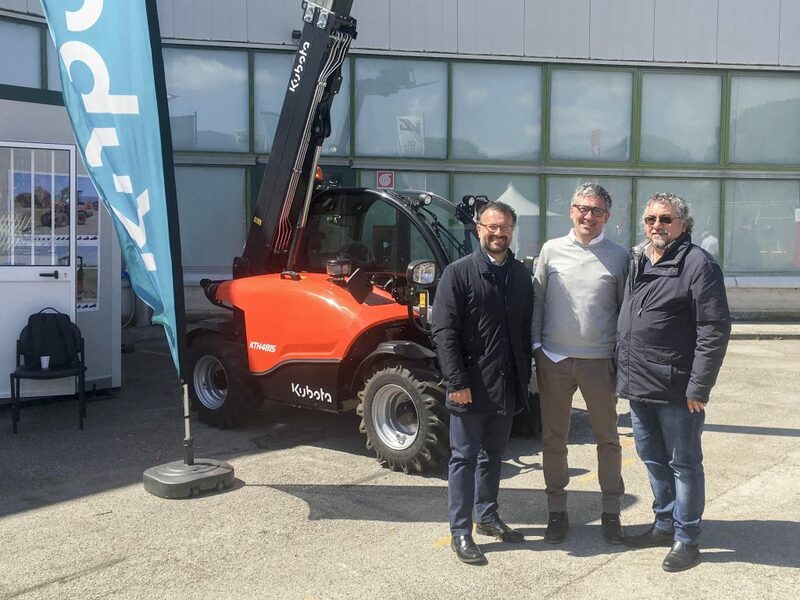 This year again, in Bastia Umbra, nearby the city of Perugia, the exhibition “AGRIUMBRIA 2018” was held from 6 to 8 April 2018, an appointment to which our dealer, the company PERNICINI Srl, participated as is custom. AGRIUMBRIA, now in its 50th edition, is now an event that attracts visitors from every area of Central Italy. 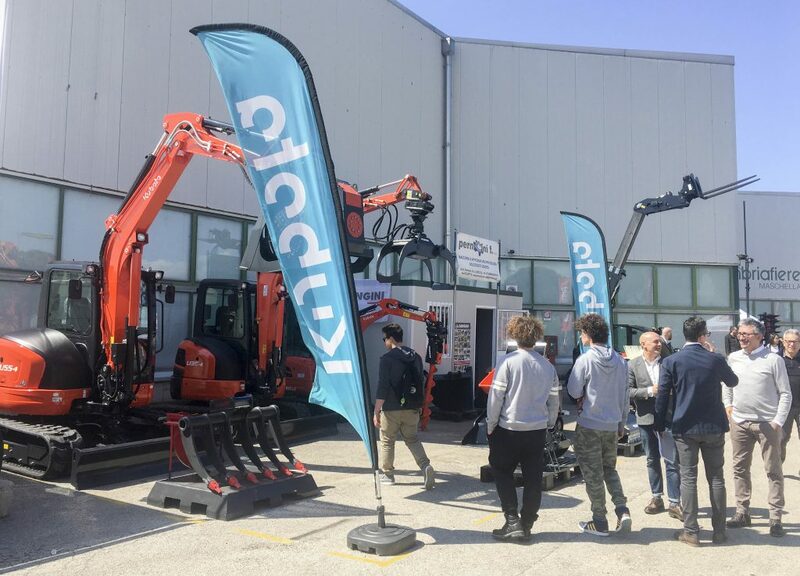 PERNICINI Srl has exhibited on its stand a range of Kubota mini excavators, a mini tracked dumper as well as a telehandler, the KTH4815. 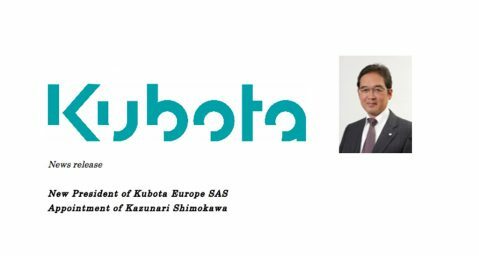 The KTH4815, in particular, has been the subject of an extraordinary interest from the visitors, because of its multiple applications in both the industrial and agricultural sectors. 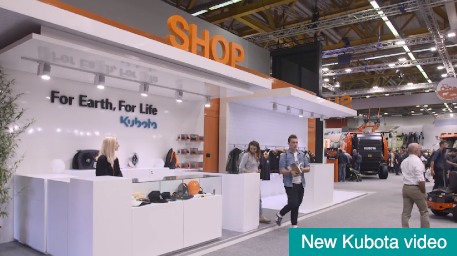 KUBOTA and PERNICINI Srl give the appointment to all visitors to the next edition, in 2019.